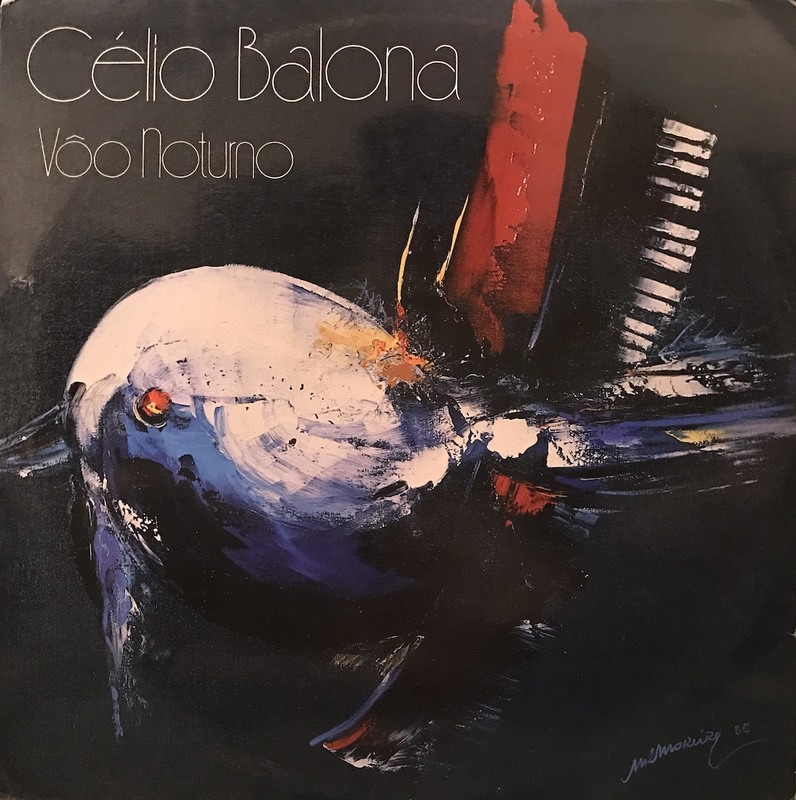 This album by pianist Celio Balona from minas gerais brasil' who was involved in numerous works for music scene of minas. A wonderful fusion which used many electronic equipment such as DX7. "Trem Do Norte" is feels good that accordion on brazilian rhythm, unison with his voice. I think "Ginga" is highlight of this album that mid inst Disco that glittery introspace to a cool sound.